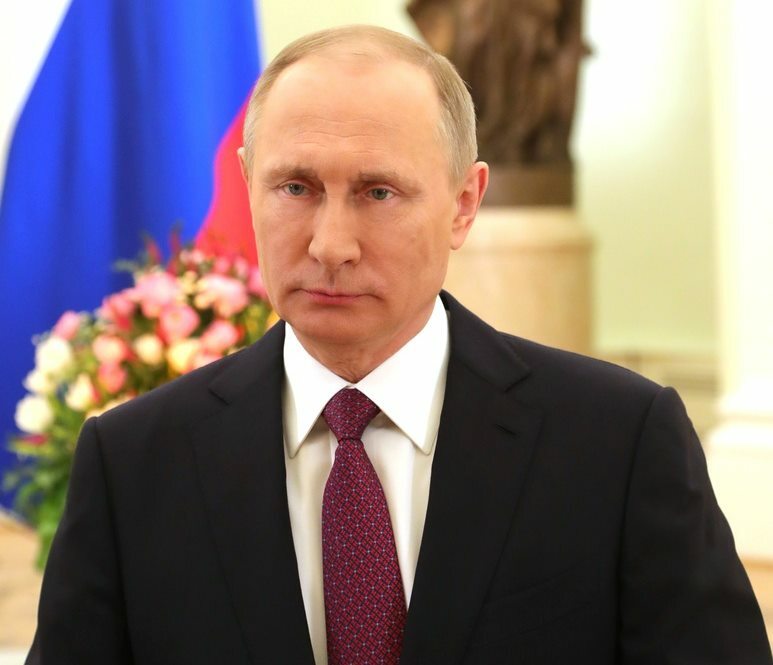 Vladimir Putin congratulated Russia’s women on International Women’s Day. You fill this world with beauty and vitality, giving warmth and comfort, cordiality and harmony with your tenderness and generosity of spirit. You care day and night for your children, grandchildren and your family. Even today, on International Women’s Day, you are still caught up in your routine, working tirelessly, always on time. We often ask ourselves, how do they manage it all? A woman – the joy of open eyes. We always turn to women for inspiration and consolation, and always find it. Women give us life and perpetuate it in our children. That said, women also need men’s support. We will remember that always, not only today. We will do our outmost to surround the women we love with care and attention, so that they can smile more often. Once again, let me congratulate you sincerely on this holiday. I wish you good health, success, joy and happiness. Happy Women’s Day! 0 Comment to "Vladimir Putin congratulated Russian women"